Maintaining an irrigation system can seem like a handful, but at Nick’s Fix It we know the ins-and-outs of our systems like the back of our hands. After installing a new irrigation system, it’s best to keep up with how it’s running. It’s recommended to have your system checked out monthly, to ensure everything is in proper working order. During the warmer months, it is highly advocated to schedule a once a month maintenance check. The cooler months aren’t as necessary because the system will not be used as frequently and will usually need a different type of maintenance. When performing a monthly maintenance check, we check first for any apparent infractions. This includes that your timers and clocks are set at the appropriate watering times and cycle through correctly. Timers are crucial to an irrigation system because this provides you with specific watering times according to your county. It also ensures that your lawn is getting enough water, not too little or too much. Other main areas checked are pump, valves, and zones. Pumps are tested first for outer appearance, making sure no cracks or holes are present. Rust is also a big issue on pumps, and if there is any present or beginning to form, the problem is eradicated almost instantly during maintenance. Valves will be adjusted accordingly, as well as zoning checks to make sure said valves are producing the right amount of water with the right speed to the right area. If at any time during the maintenance check a significant repair is discovered, it will be brought to the client's attention and discuss the routes to get it repaired and running correctly again before any changes are made. Nick’s Fix It promises to provide you with the most up to date and efficiently ran irrigation system on the market. Maintain your system to help maintain your beautiful lawn! For irrigation maintenance services, please call (407) 404-4004 or use our online contact form to send us a message. Nick’s Fix It works vigorously to keep your irrigation system in check. When it comes to repairs in your irrigation system, we zone in on specific problem areas, or entire system repairs, to provide the most efficient process. Areas of expertise include, but not limited to, valves, timers, system leaks, as well as wiring and all that involved with wiring (such as wire tracking and valve location). A well pump is one of those things that the old saying, "out of sight, out of mind." That all changes when the pump starts working, your irrigation system goes dormant and your beautiful green lawn you worked so hard on begins to turn brown. And in a Florida summer, a green lawn can go brown real quick without water. Have no fear, Nick's Fix It is here! LED Landscape lighting can enhance your lawn and create more use in your outside living spaces. And here in Florida, sometimes the only time you can enjoy the outside is after sunset when the hot sun isn’t so intense, creating the need to illuminate your property. There are a variety of options to pick from, regardless of whether you are looking to add decorative splashes to your landscaping or looking to add safety to your property. If there is one thing we seem to have plenty of here in the Sunshine State of Florida is a lot of rain. And all this rain that falls has to go somewhere. 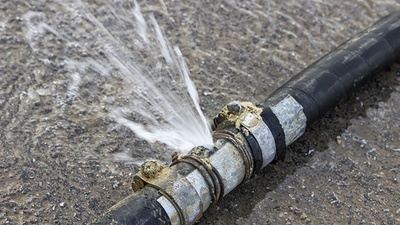 And a few places you sure don’t want this water to go is to collect in areas of your property and flood or perhaps even intruding into your house causing structural damage. Nick’s Fix It can help keep the water away with a home drainage system. When Is The Best Time To Water My Florida Grass? Your lawn is usually the first impression made on new guests to your home. A patchy yard could be an awkward first hello for some homeowners, and in Florida, the heat can really patch it up (and not in a good way). So how can one keep their lawn looking luscious in Florida? Watering it correctly is the key! Here we will go over the best times to water your lawn and how to keep those first impressions positive for guests. 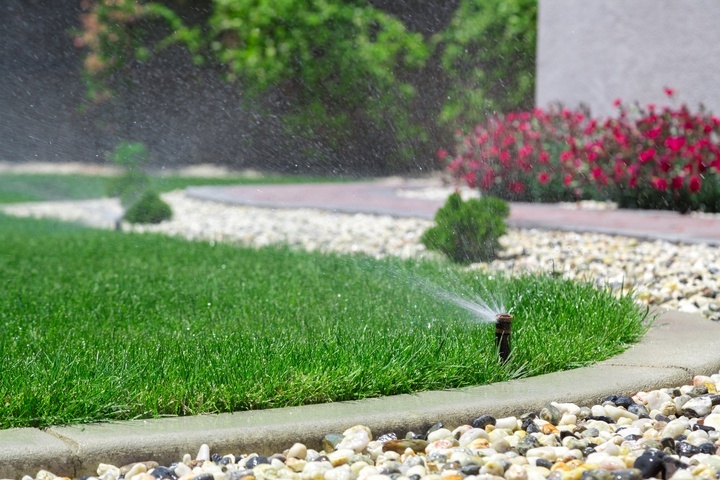 Is your irrigation system ready for Spring? 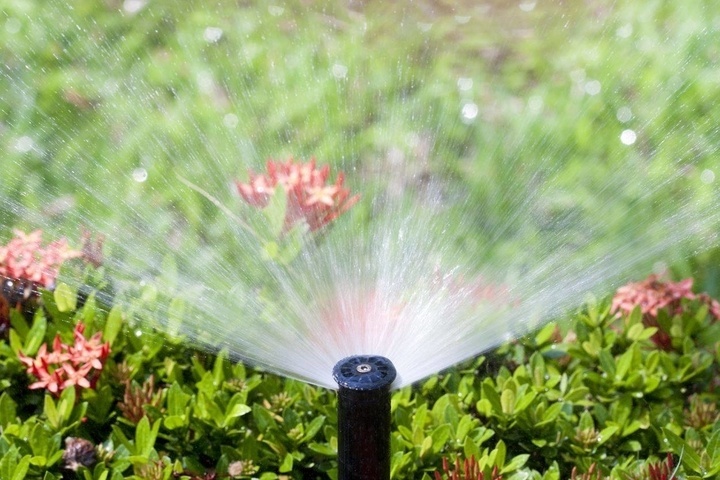 With warm weather on the horizon, it’s time to take a close look at your irrigation system and get it in tip-top shape for Spring. What is a Well Pump? Well, water can be a total blessing. There's no monthly water bill; it's easy to filter the water coming in, well systems are easily able to keep out of sight, there's nothing else lurking in your water so long as the well is properly functioning, what more could you want? Unfortunately in some circumstances, having a well on your property isn't possible due to land restrictions. 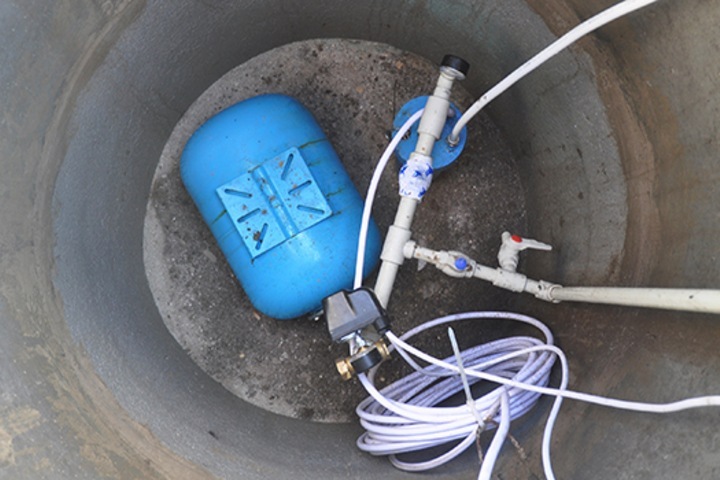 But the whole process of a water well is quite simple, and a lot of it relies on the excellent pump.